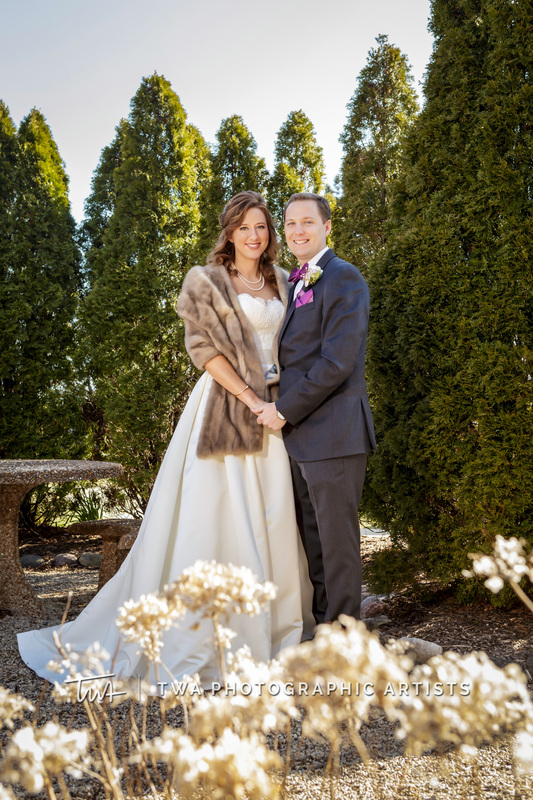 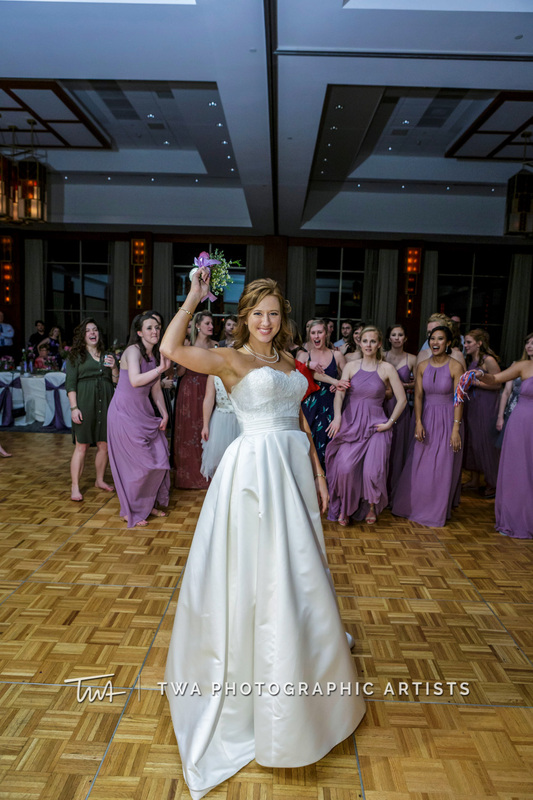 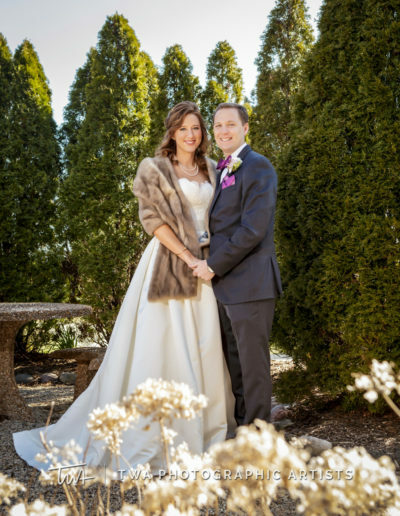 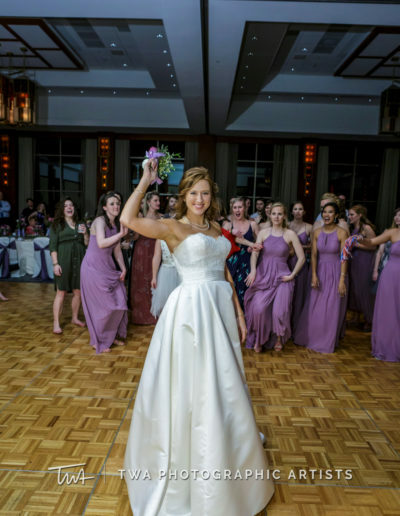 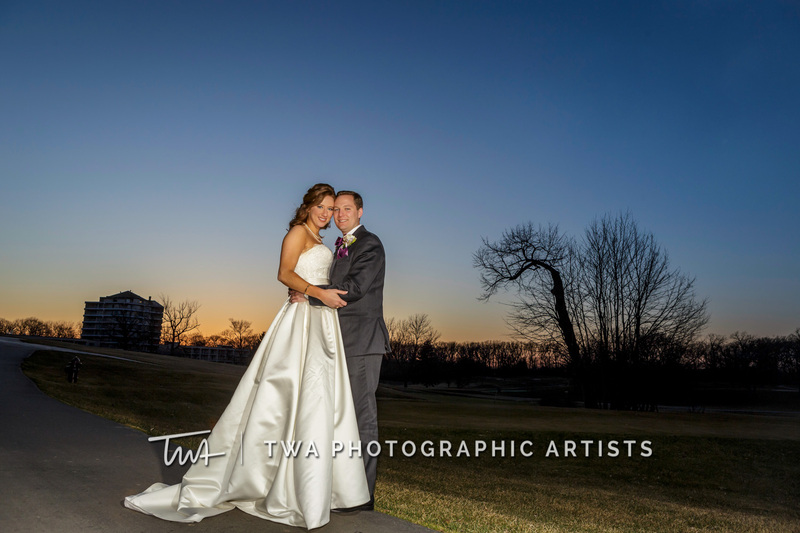 Eaglewood Resort and Spa was the perfect majestic destination for Kim and Nick’s Chicagoland wedding. 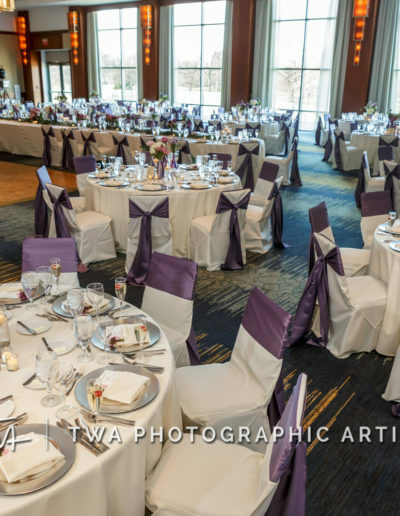 With half of their guests flying in from California, Eaglewood’s many amenities and 106 acres of natural beauty provided the ideal setting for their wedding day. 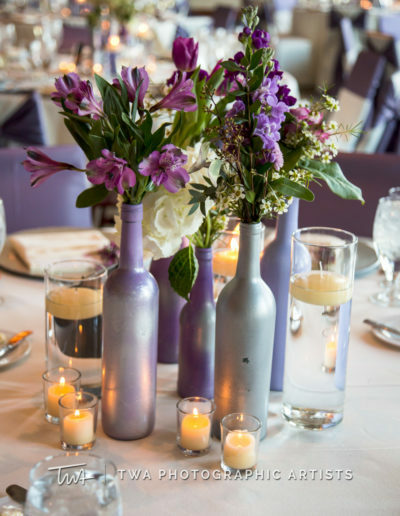 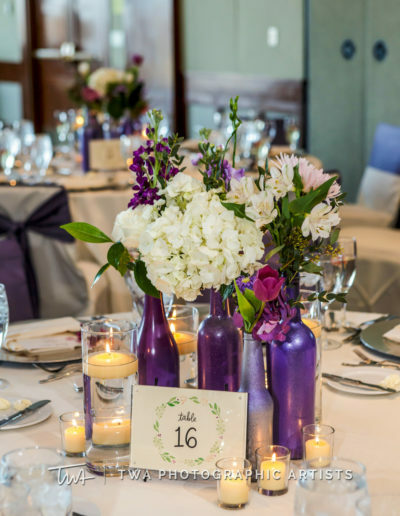 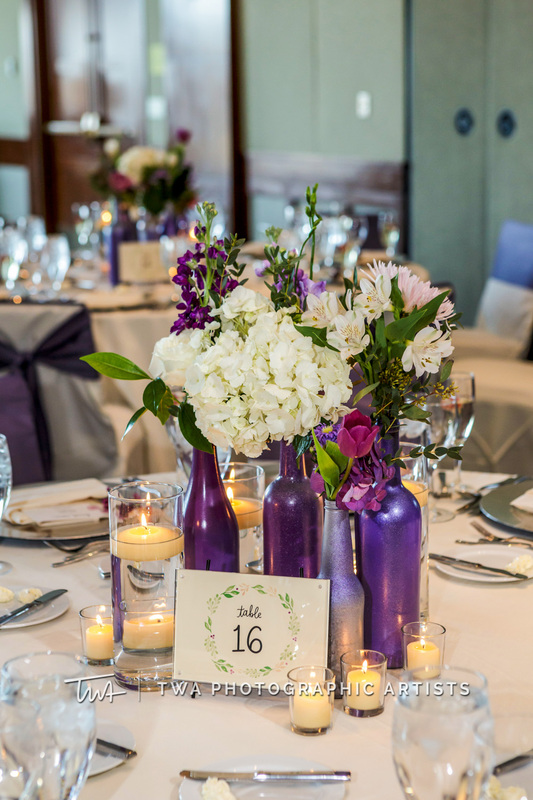 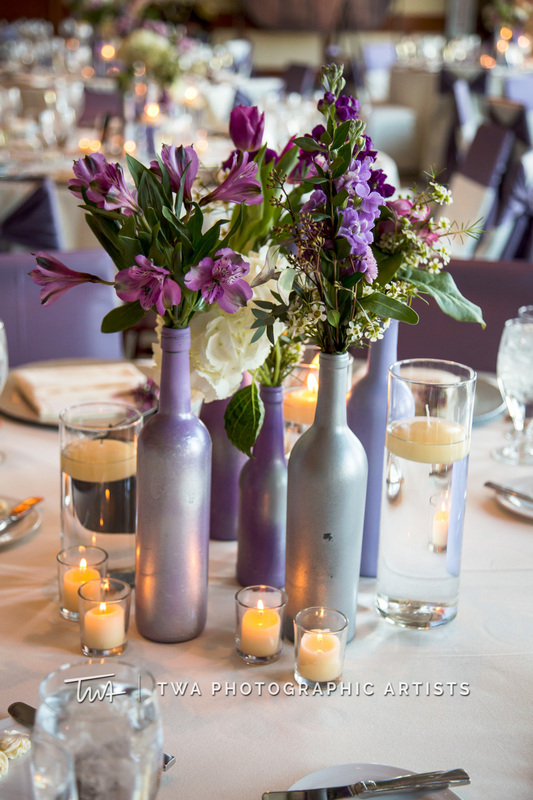 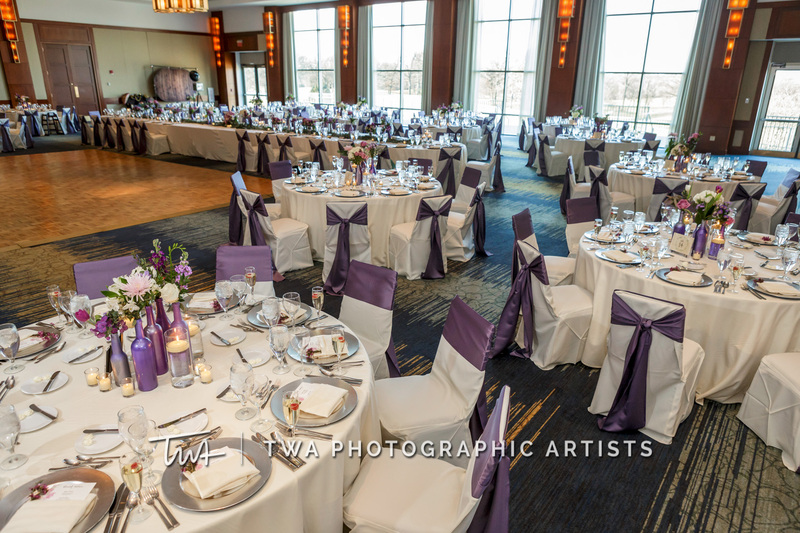 With inspiration from Kim’s favorite shade of lilac and beautiful candlelight, we transformed Eaglewood’s Red Oak Ballroom into a dream. 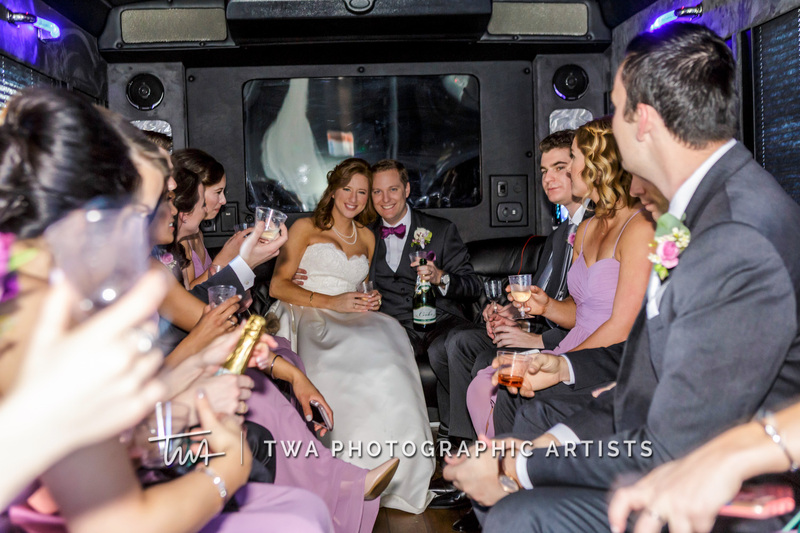 Kim, Nick and all their guests ended the fun night rockin’ out with their awesome live band. 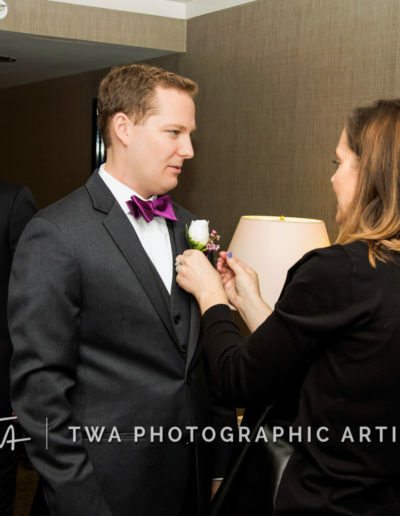 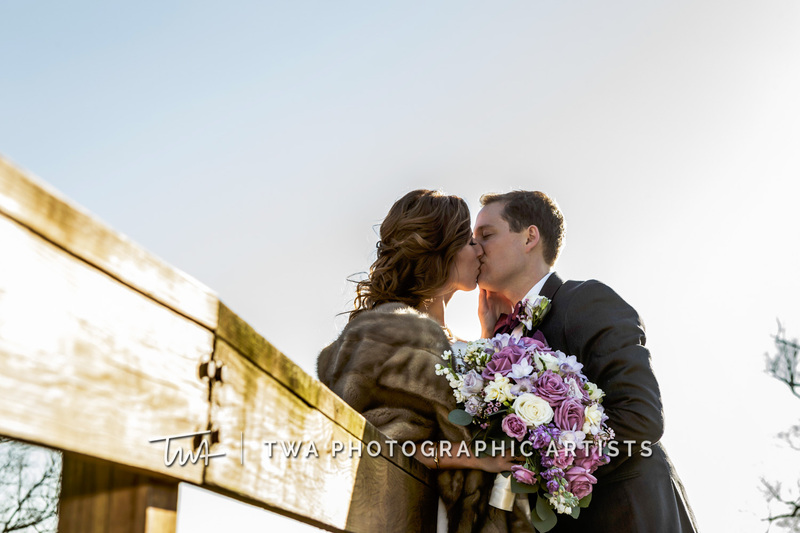 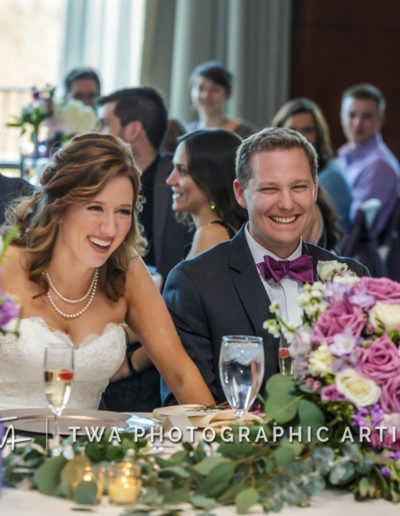 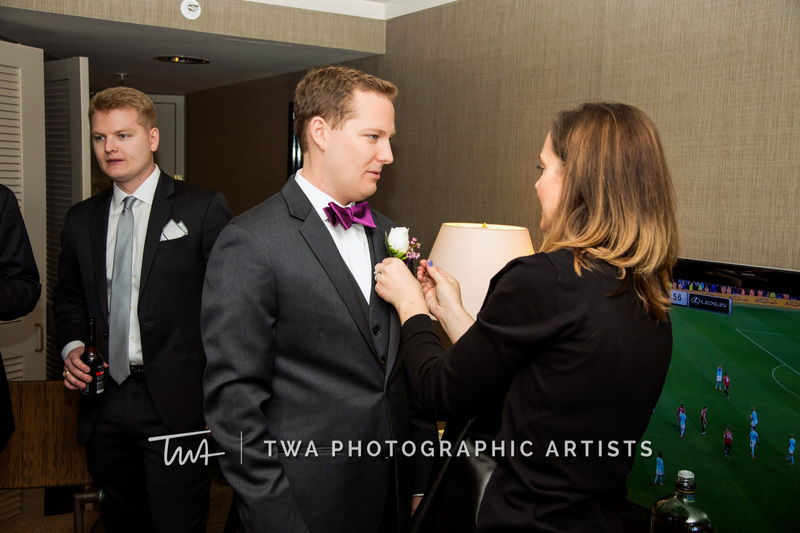 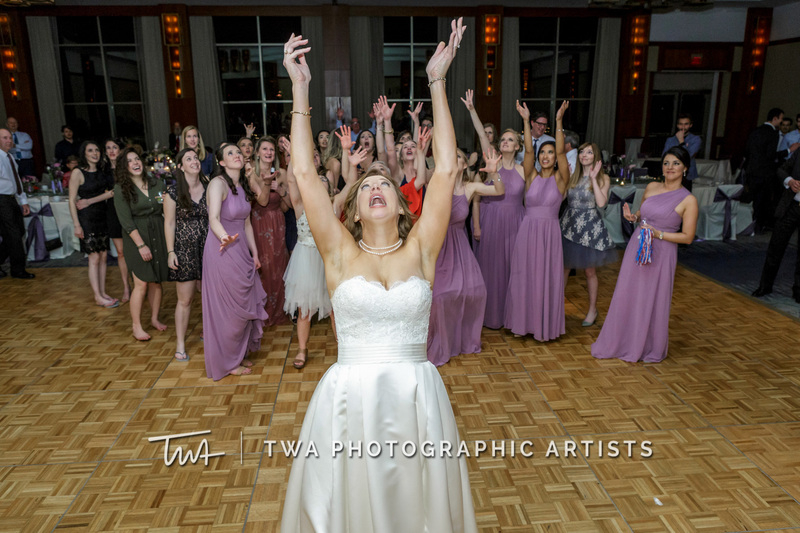 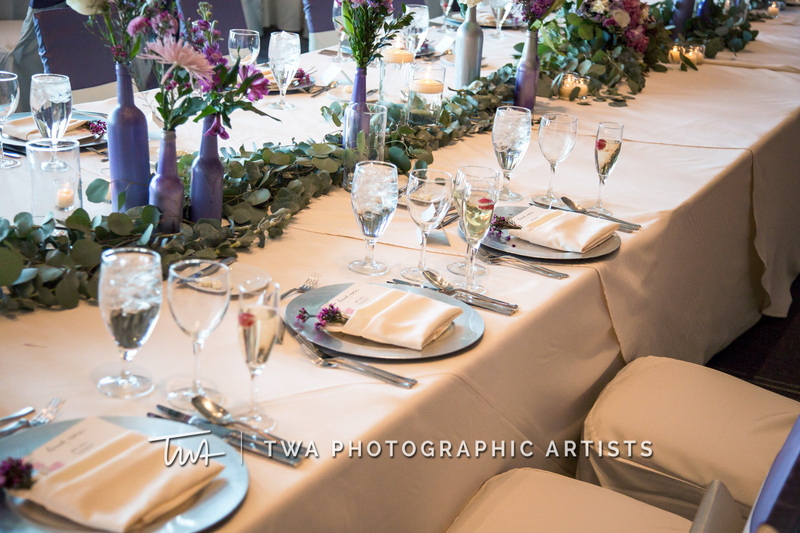 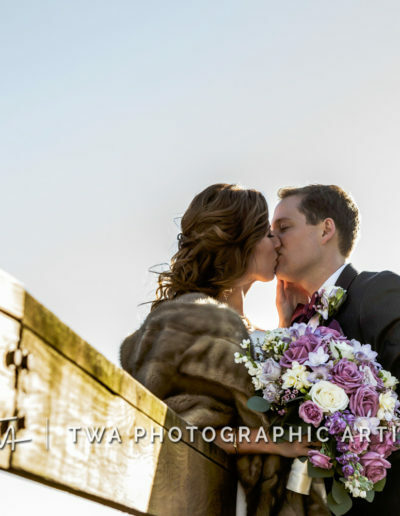 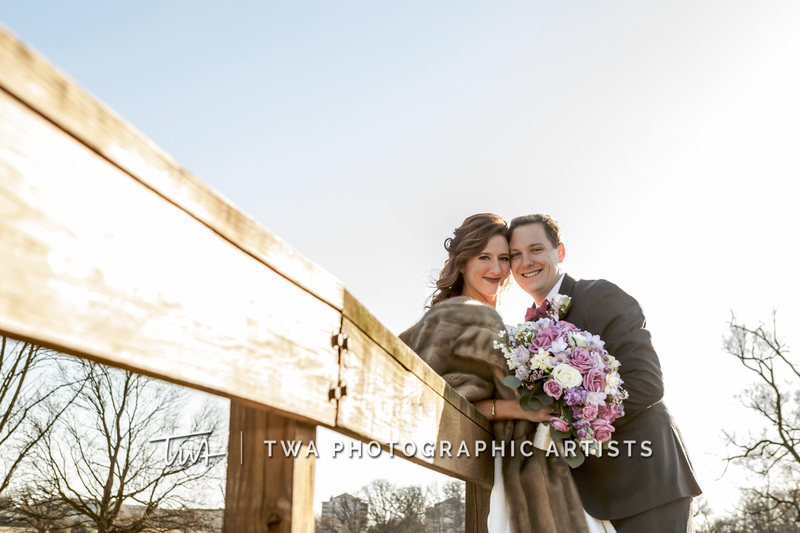 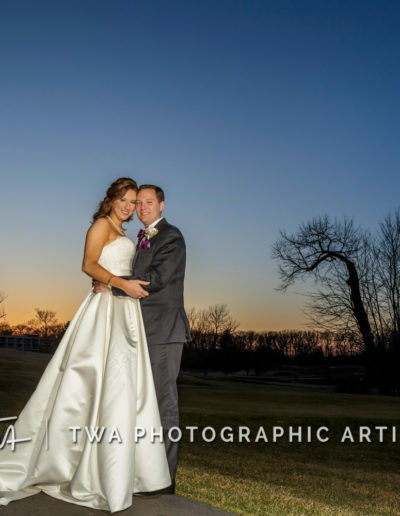 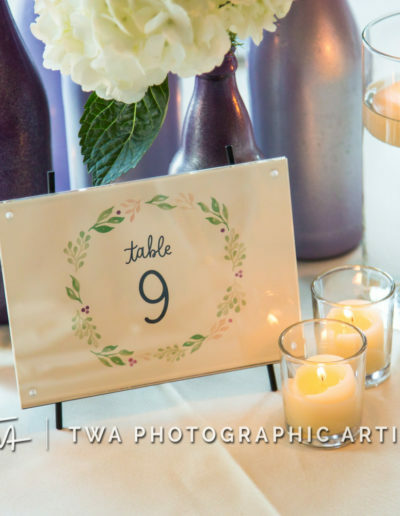 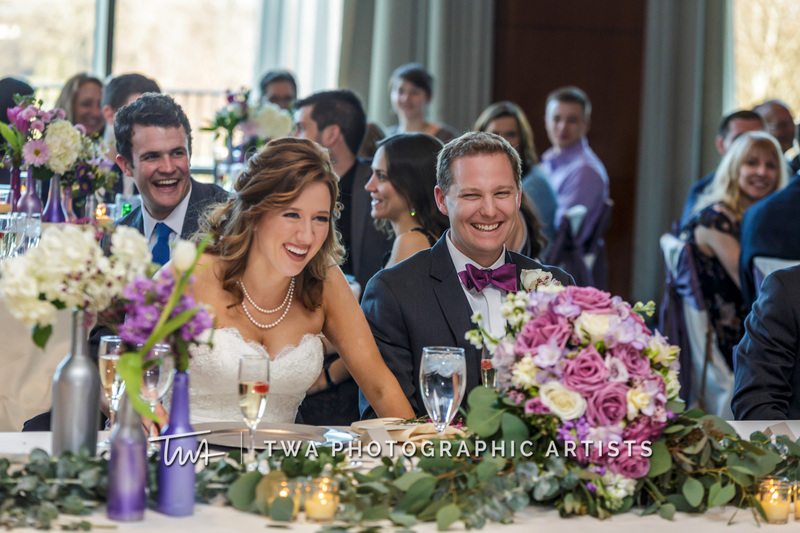 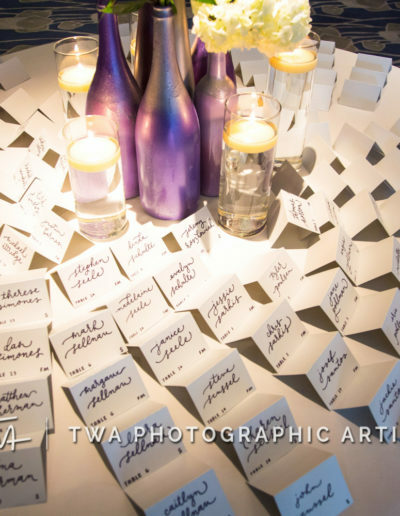 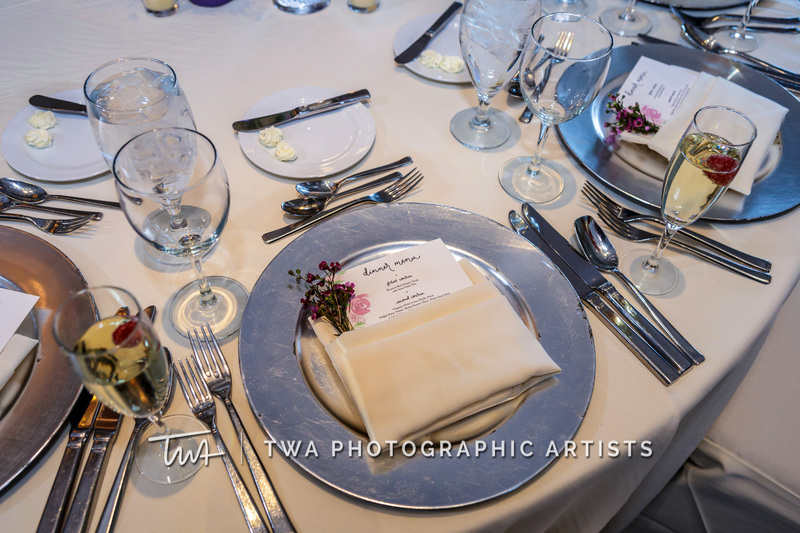 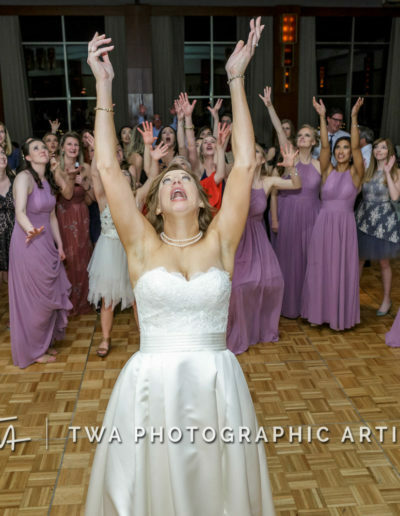 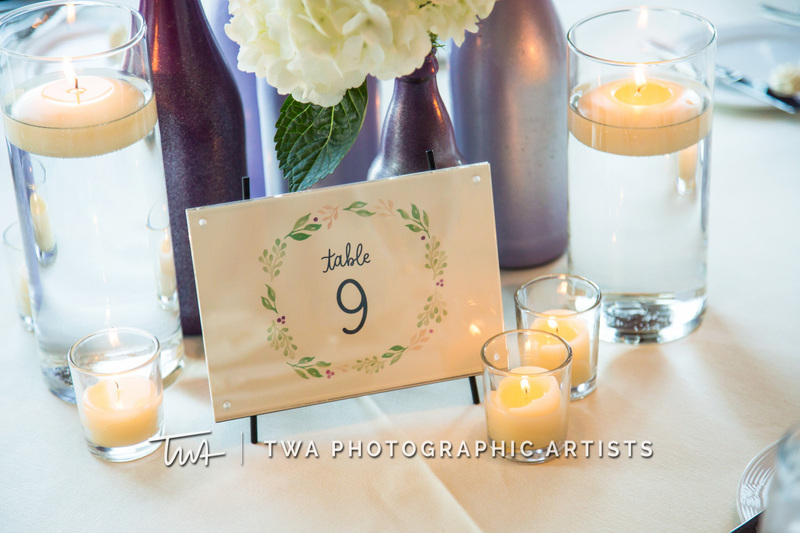 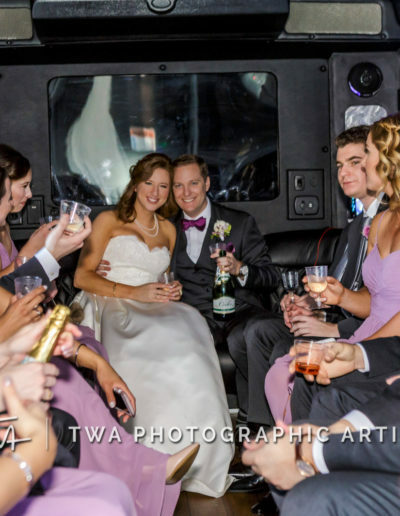 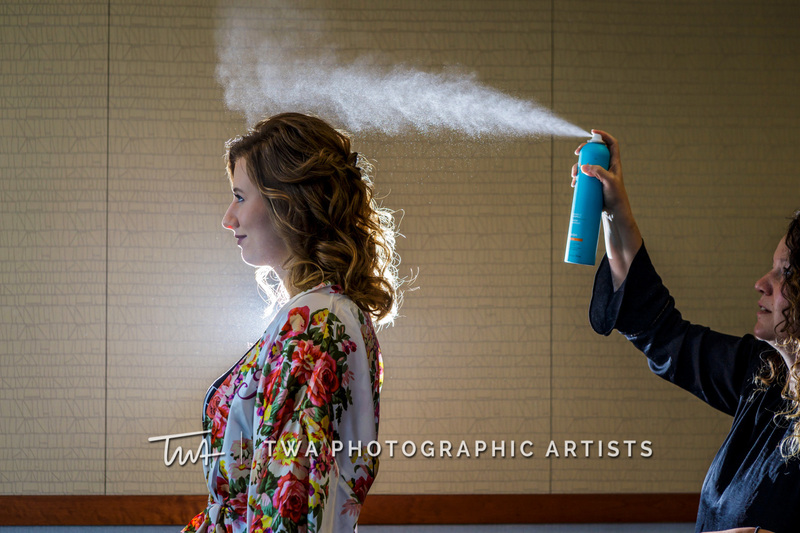 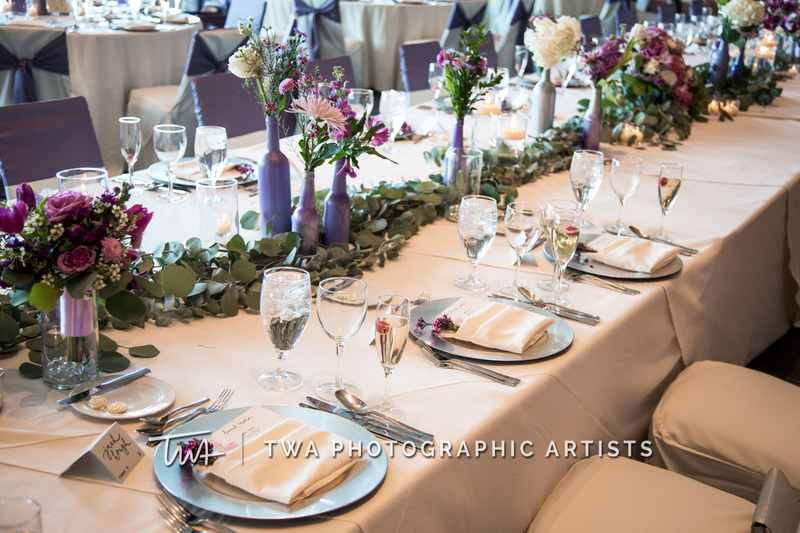 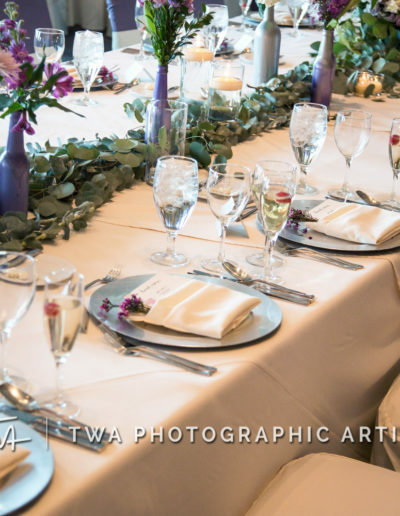 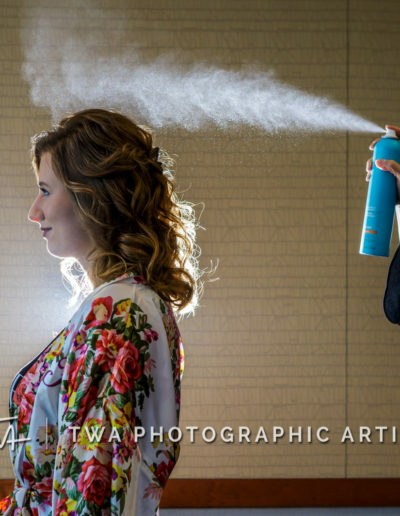 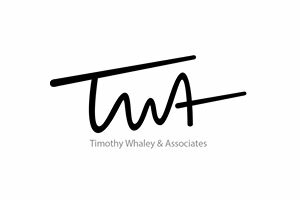 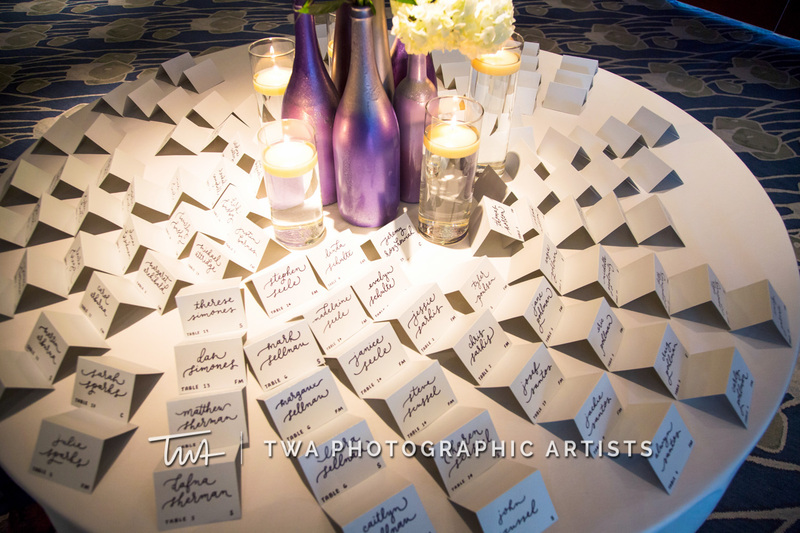 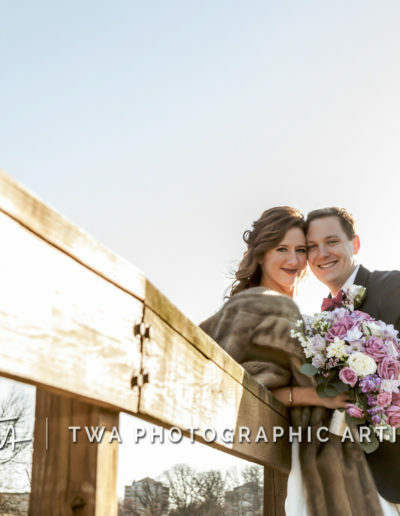 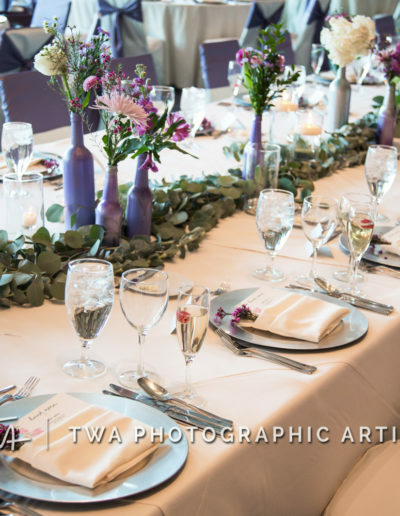 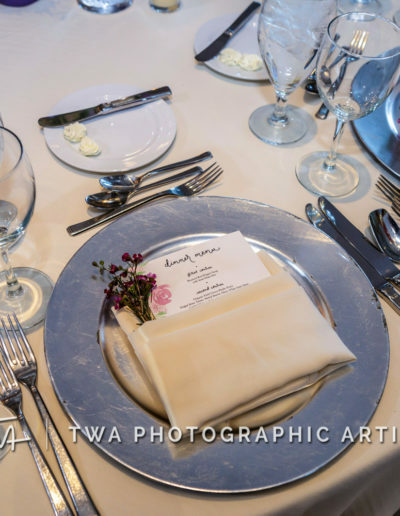 Wedding photos by TWA Photographic Artists.